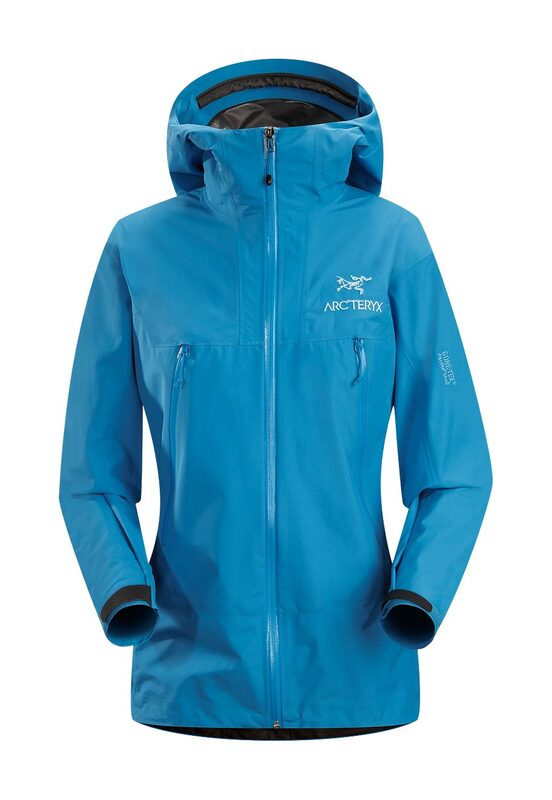 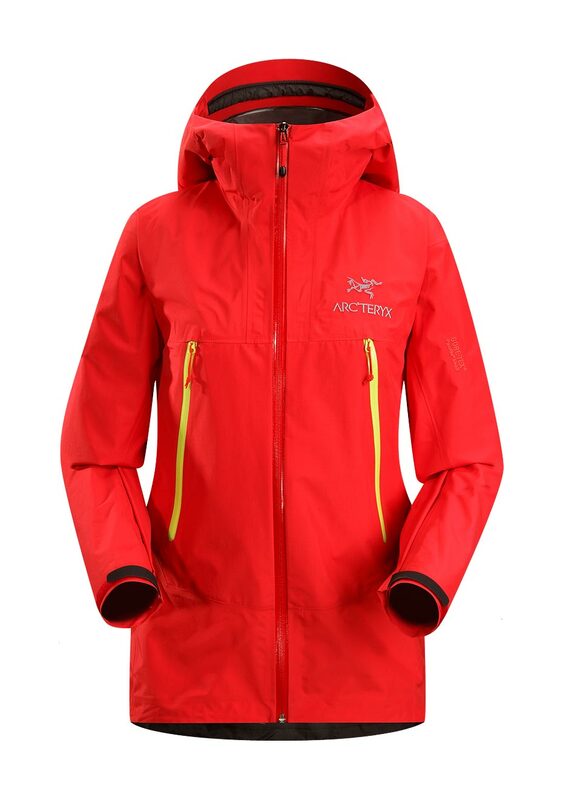 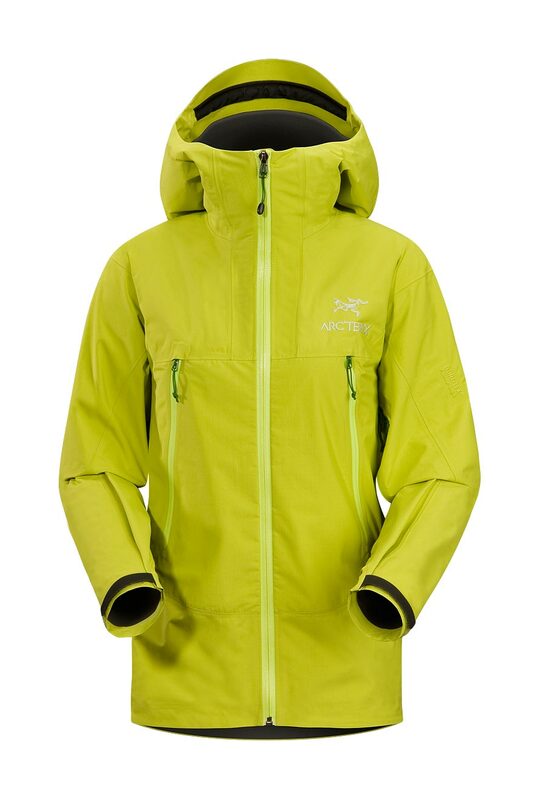 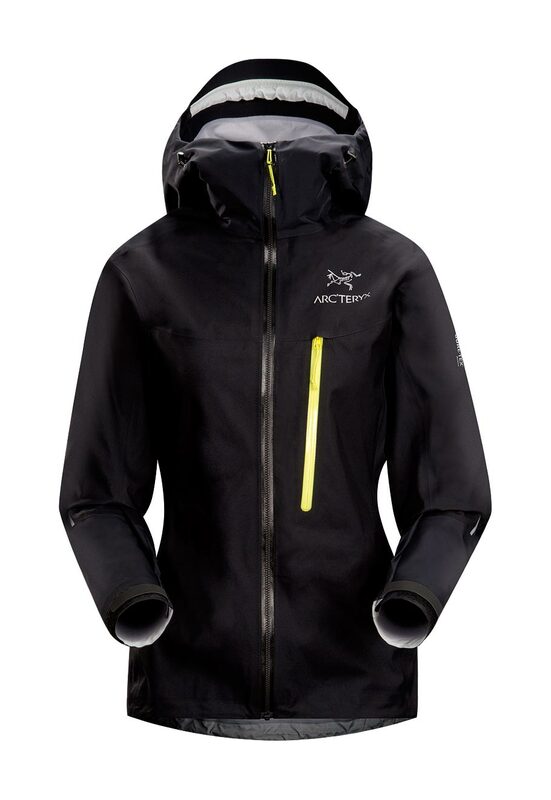 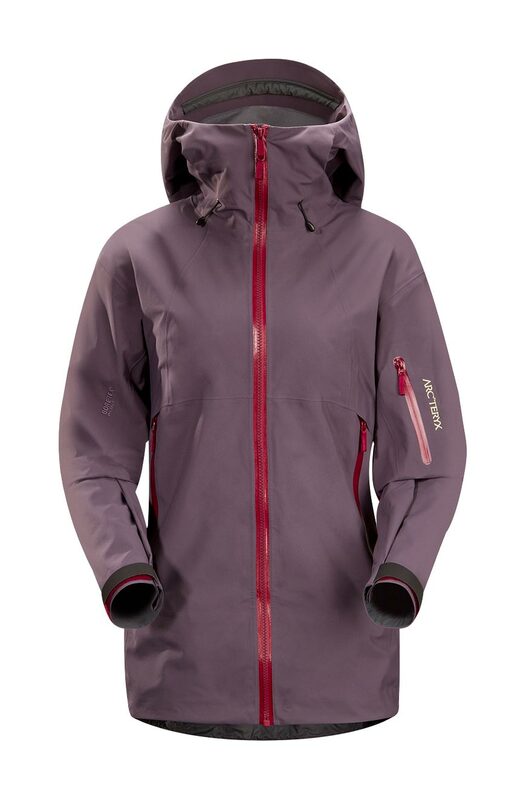 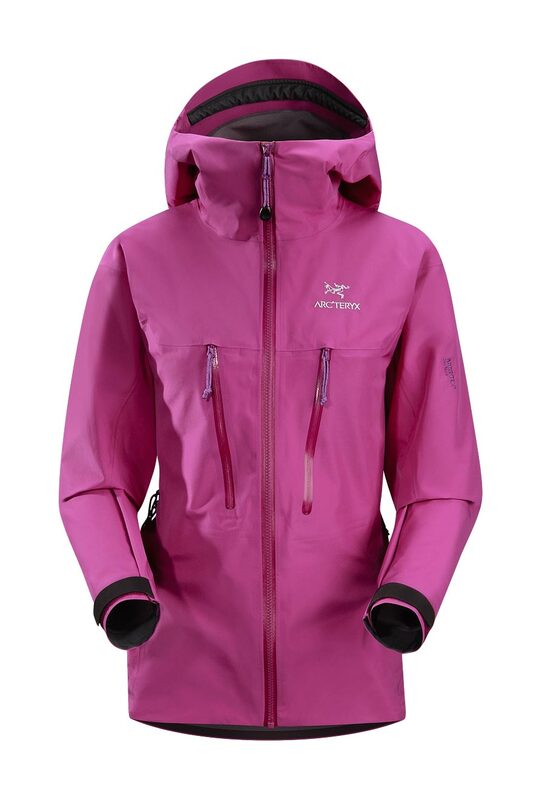 Arcteryx Neptune Sky Scimitar Jacket | Arc'teryx Jackets Women Online Sale! 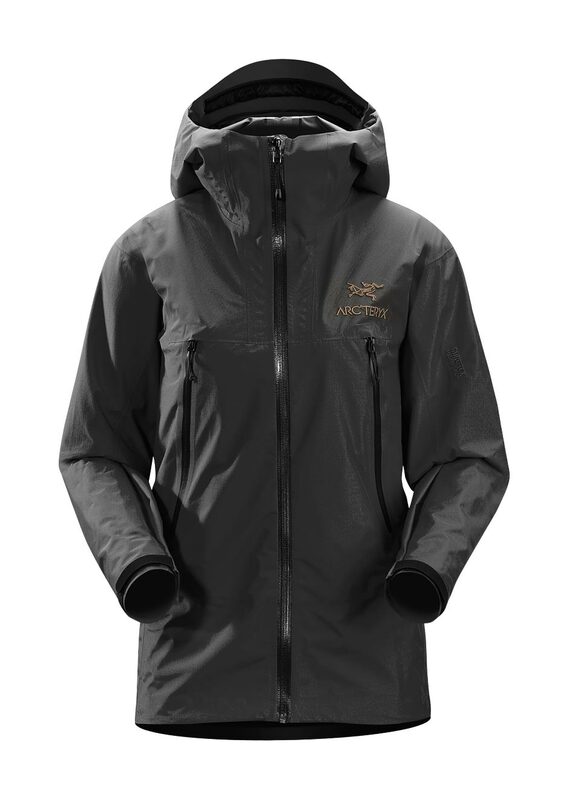 Big Mountain Skiing This GORE-TEX Pro Shell 5L jacket offers the ultimate in winter storm protection. 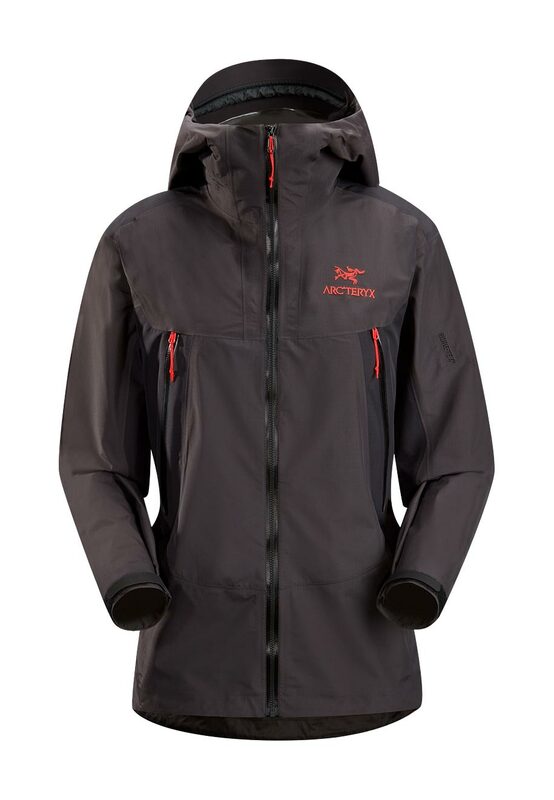 Engineered to address the needs of those tackling the most severe descents, the Scimitar is pattered both for unrestricted mobility and cold weather layering. 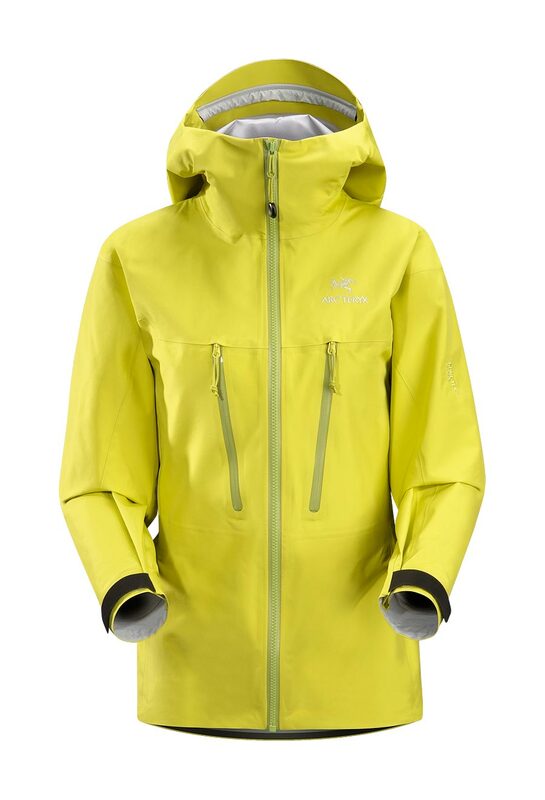 Hidden Recco reflector N70p GORE-TEX Pro 5L Machine wash in warm water.